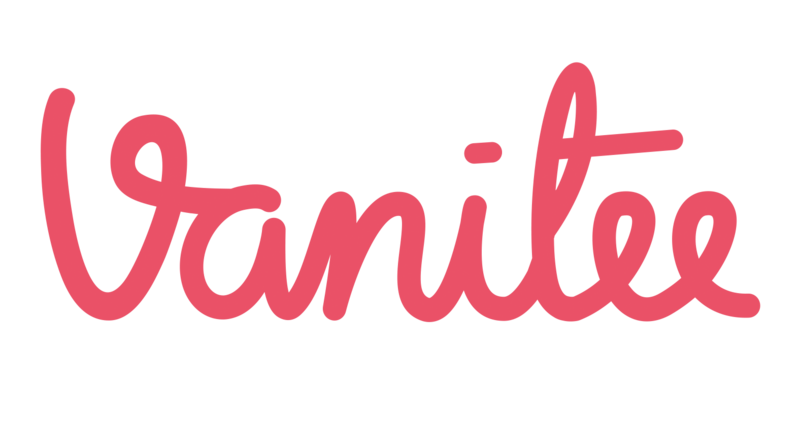 Your customer has to first download Vanitee app and input their credit card. This is similar to Apple Pay and Android Pay, where they are able to make payment using their mobile phone. 1) Guide your customer to click on "Vanitee Pay" at the bottom tab bar of their home page. 2) Customer can now scan your shop's QR code. If there are difficulties scanning the QR code, search the username of the artist/shop instead, at the bottom right corner of the page. 3) Enter the amount to be billed. 4) Confirm the amount to be paid and click "Pay...".